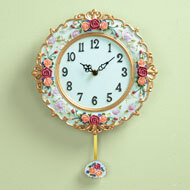 Unique, Decorative Wall Clocks | Collections Etc. 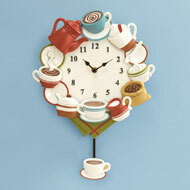 You don’t have to be a clock connoisseur to recognize the fun, functional potential of a good wall clock. The Collections Etc. team has curated a clock collection like no other that’s sure to get your design wheels spinning, whether you’re after elegant decorative wall clocks for the living room or stylish bathroom wall clocks that help ensure that you’re always on time. 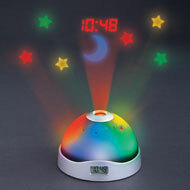 We also have one of the web’s best selections of eclectic and novelty clocks, including options in the shape of cats, dogs, birds, instruments and more. Our eye-catching novelty wall clocks make the perfect addition to your gallery wall or collage, as they bring dimension, texture and function to any space. 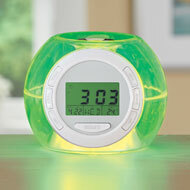 Browse our array if you’re looking for exclusive and original time-tellers that speak to your distinctive decor style.